Description: Using a computer these days is a requirement. In order to use a PC without it becoming cumbersome and frustrating, you need to know it’s operating system and how to navigate, find, open, use and manage the system including its hardware, software and files. This course will review some of the old standby features and hone in on the numerous enhancements in this version. You’ll learn the tools to increase reliability, efficiency and security that will optimize the user experience as never before. You’ll also find out what jumping, shaking, snapping, streaming and BitLocking are. 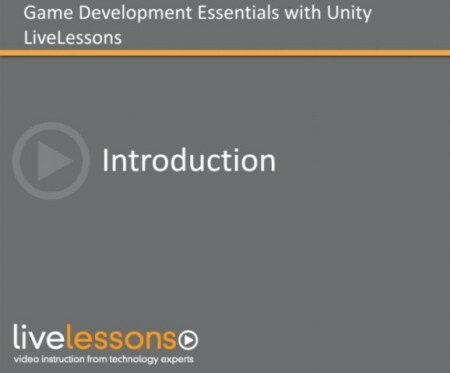 Game Development Essentials with Unity 4 LiveLessons is a complete video training course on the basics of Game Development with the hugely popular Unity game engine, covering the latest version 4.